Keep your little ones busy and happy as they wait for Santa this year with some fun winter crafting ideas that toddlers, pre-schoolers and even older kids will enjoy making. 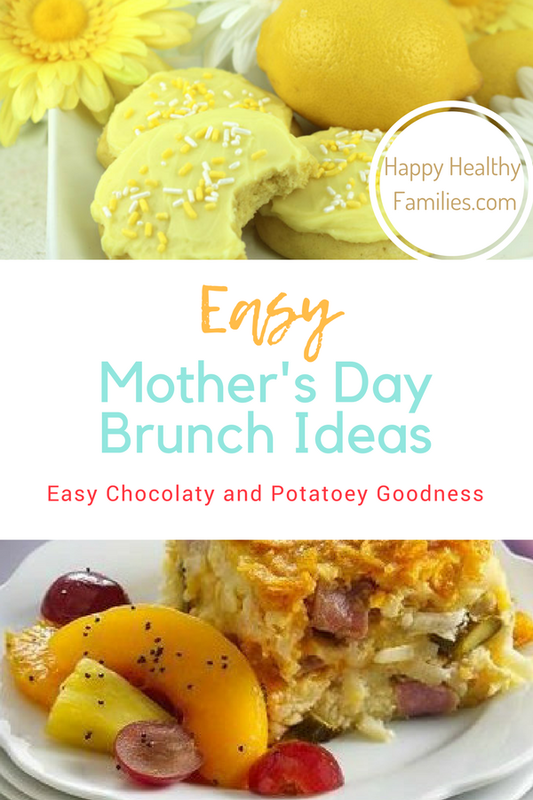 These easy crafts are sure to become special family Christmas mementos, and some could make awesome homemade gifts for grandparents from kids as well. This simple snowman Christmas craft is perfect for 2-year-olds and 3-year-old toddlers to make, and it is so stinking cute! 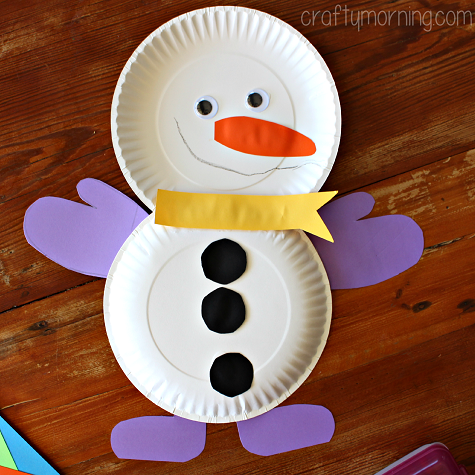 Learn How to Make Paper Plate Snowmen at Crafty Morning. Kids will love making their own handprint reindeer, and it is a very easy Christmas decoration for preschoolers and toddlers to make. Plus, this cute masterpiece would be awesome framed and given as a special handmade grandparents gift. Just make sure to have your kids make more than one cute handprint reindeer so you can save one of these special Christmas mementos for yourself! 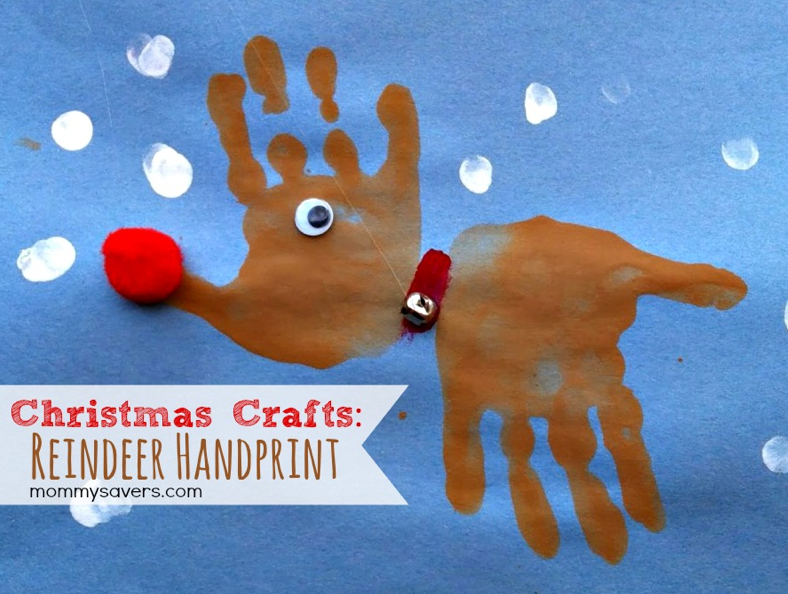 Learn how toddlers can make this cute handprint reindeer craft at Mommysavers. This Snowman Christmas Countdown calendar is one of the cutest countdowns to Christmas I have ever seen! 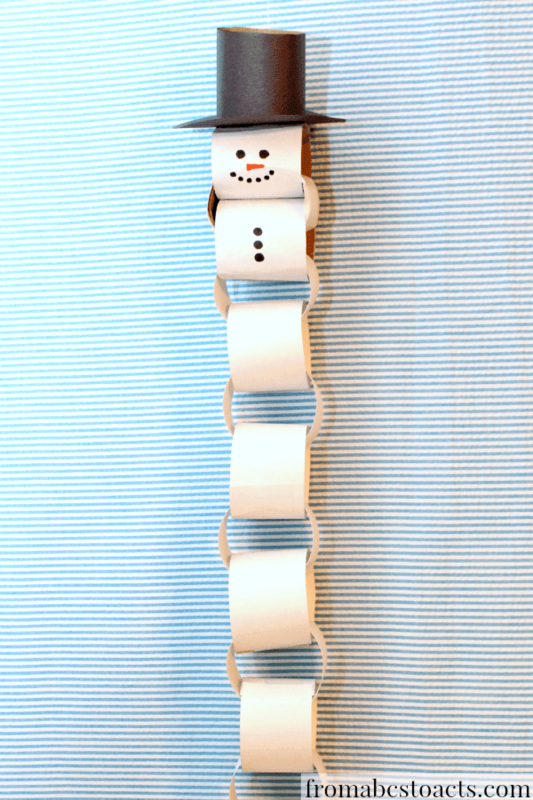 Imagine how much fun the kiddos will have counting down the days until Christmas using this adorable snowman. Get the easy-peasy step by step directions for this simple Christmas craft for kids at From ABCs to ACTs. These adorable jingle bell Christmas sticks make such a fun easy winter craft for toddlers and kindergarteners. Besides all that Rudolph red nose cuteness, (seriously, who can resist Rudolph inspired anything??) 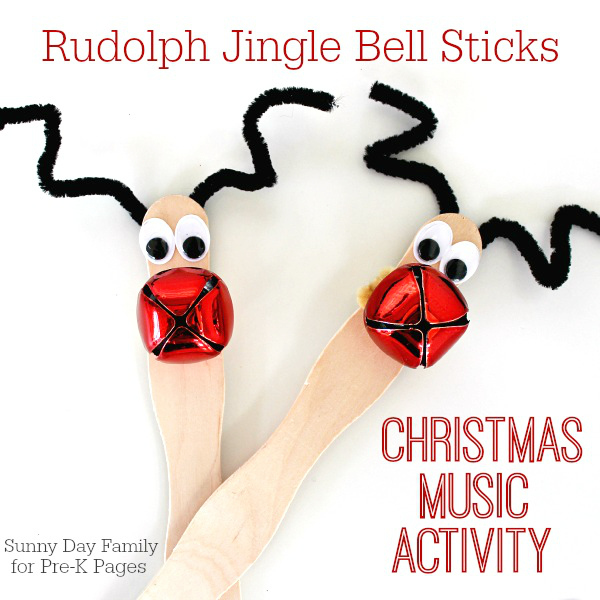 this has to be one of my favorite winter crafts for toddlers because little ones can have fun shaking their jingle bell sticks to holiday tunes all season long!! Find out how to make Christmas Jingle Bells Sticks with your toddlers at Crafts on Sea. These easy peppermint candy ornaments made out of paper and popsicles sticks will make any Christmas tree look festive and beautiful, and is a holiday project the whole family will love working on together. 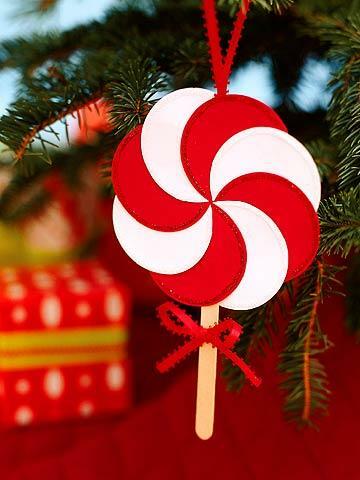 Learn how to make DIY Peppermint Candy DIY Paper Ornaments at Parents.com. If you are looking for easy homemade Christmas ornaments for toddlers to make, then you have to check out this adorable Santa hat decoration. All you need are some popsicle sticks, cotton balls, and glue. Oh, and a little red paint, of course. I think red crayons would actually work just fine as well. Can you imagine how many smiles this simple DIY Christmas ornament is going to bring you every year you hang it up on the tree? 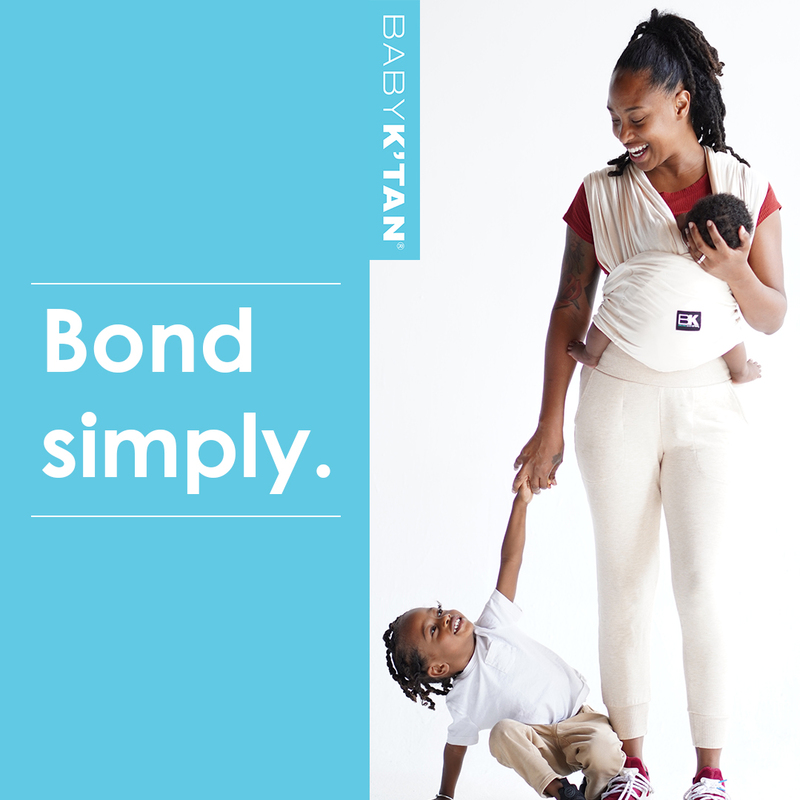 Head on over to Buggy and Buddy to get the step by step instructions. 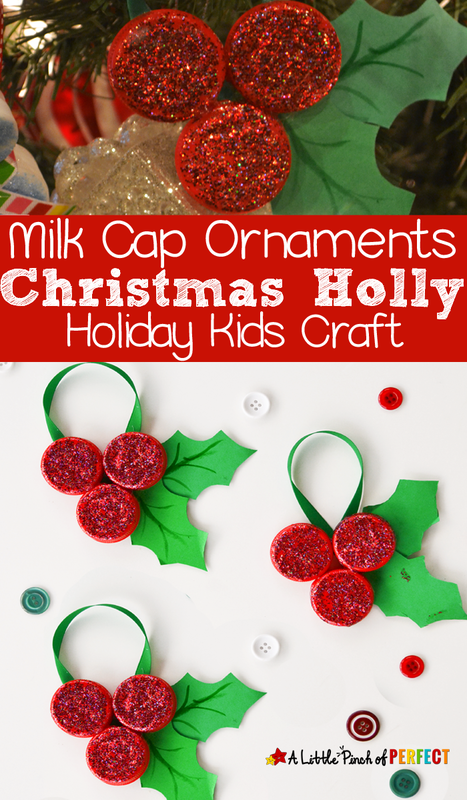 Want more awesome ideas for salt dough ornaments kids can make this Christmas? 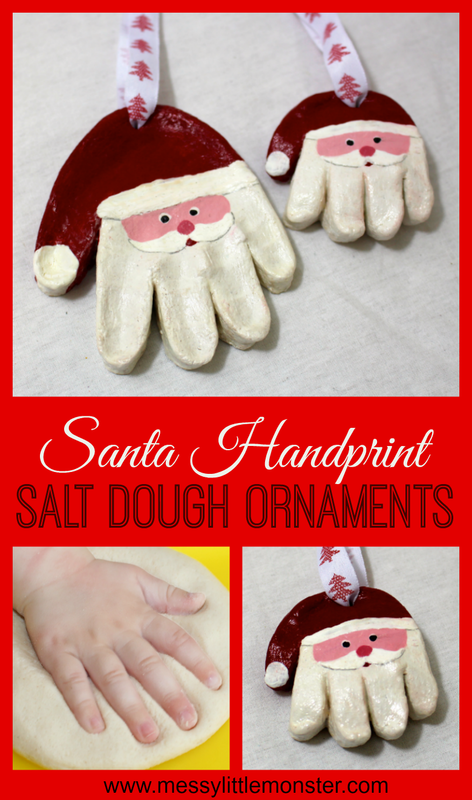 These Santa Christmas Ornaments are adorable, and toddlers, babies, and kindergarteners can make this Christmas craft using a super easy salt dough recipe (you will only need three ingredients that you probably already have at home) and of course, your kids' handprints. Learn the How to make Salt Dough Christmas Ornaments at Messy Little Monster. Omg, I can only imagine how sparkly these homemade red and green Christmas tree ornaments will be when the tree lights shine on them! 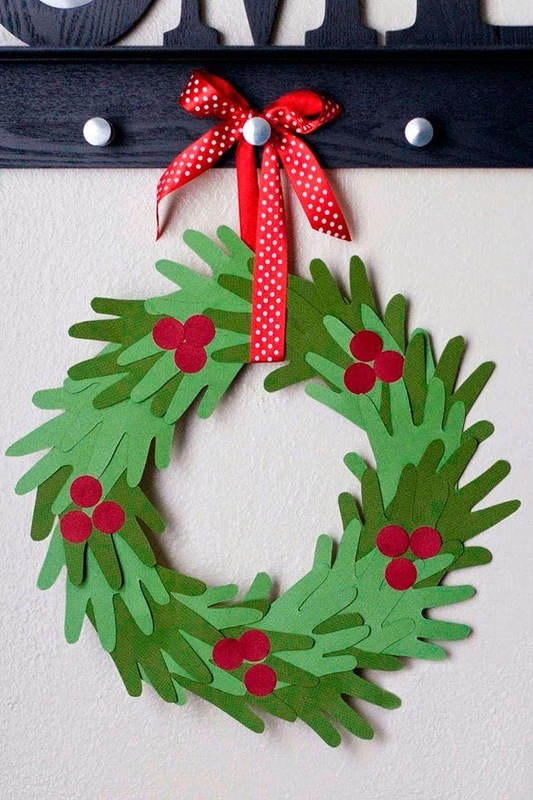 These DIY decorations are so pretty, you might almost think they are too complicated for kids to make. 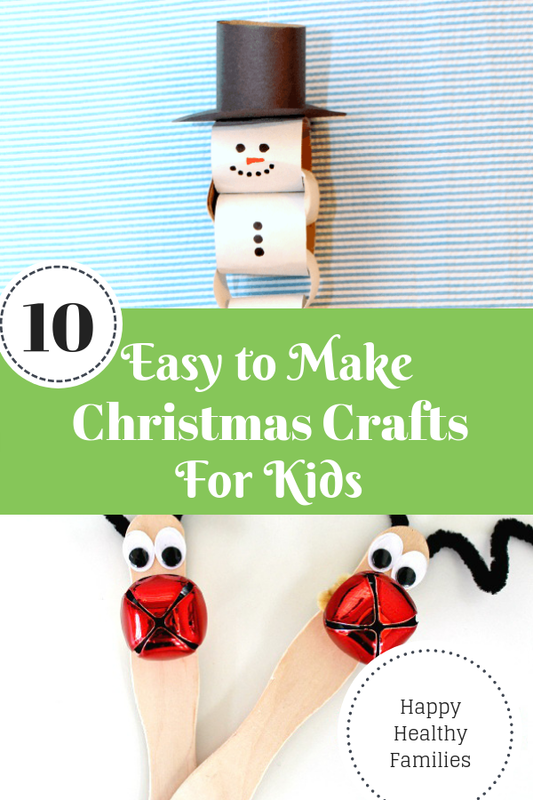 But nope, this is a fantastic kids craft for the holiday season, that undoubtedly will become a favorite holiday keepsake to pull out of your Christmas tree decoration box every year. 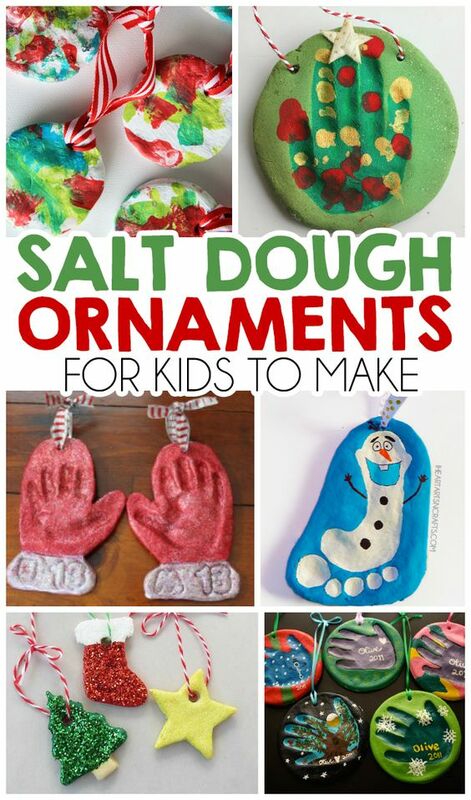 Kids will love making their own salt dough ornaments for Christmas. Because, really, who wouldn't love squishing colorful homemade dough around and creating a fabulous piece of art? 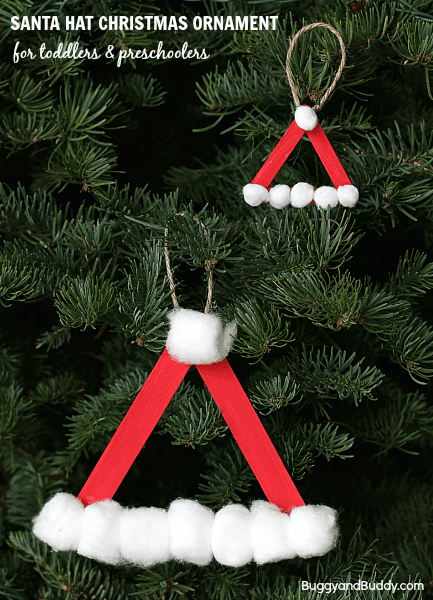 Learn how to make salt dough ornaments at I Heart Arts and Crafts. If ever there was a simple, inexpensive and heartfelt Christmas gift that kids can make for grandparents, this sweet handprint Christmas Wreath is it. All those little handprints will bring smiles for years to come, and become one of your favorite Christmas keepsakes for sure. Head on over to My Name is Snickerdoodle to learn how your kids can make their own Handprint Wreaths.